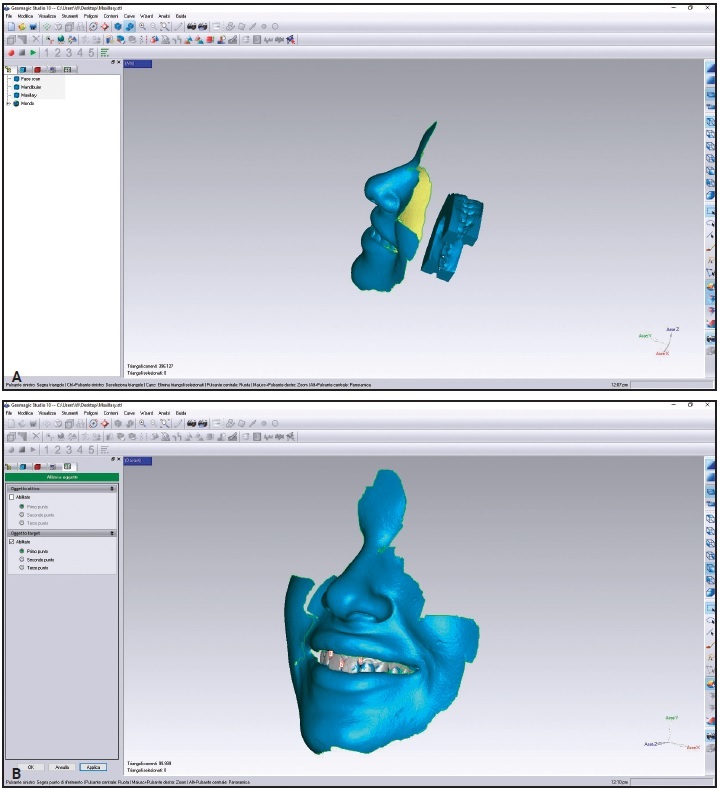 March 2019 Issue Highlights THE CUTTING EDGE Face Scanning and Digital Smile Design with an Intraoral Scanner Dr. Giovanni Battista demonstrates how a digital setup and smile plan can be produced by importing intraoral scans into computer-aided design software, without the need for more expensive and invasive cone-beam computed tomography or facial scans. 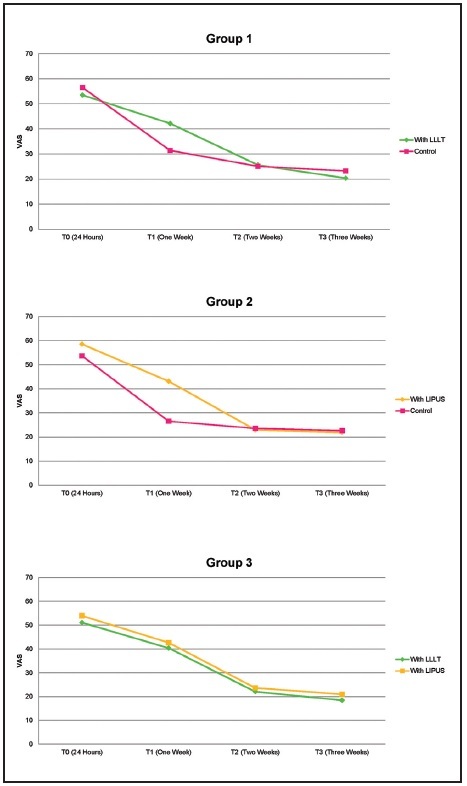 March 2019 Issue Highlights Effects of Low-Level Laser and Low-Intensity Pulsed Ultrasound Therapy on Treatment Duration and Pain Perception The effects of two accelerative techniques on treatment time and pain experienced by bimaxillary protrusion patients during canine retraction are assessed in this prospective, double-blind, split-mouth controlled clinical trial by Drs. Maurya, Singh, Kapoor, Jain, and Mitra. 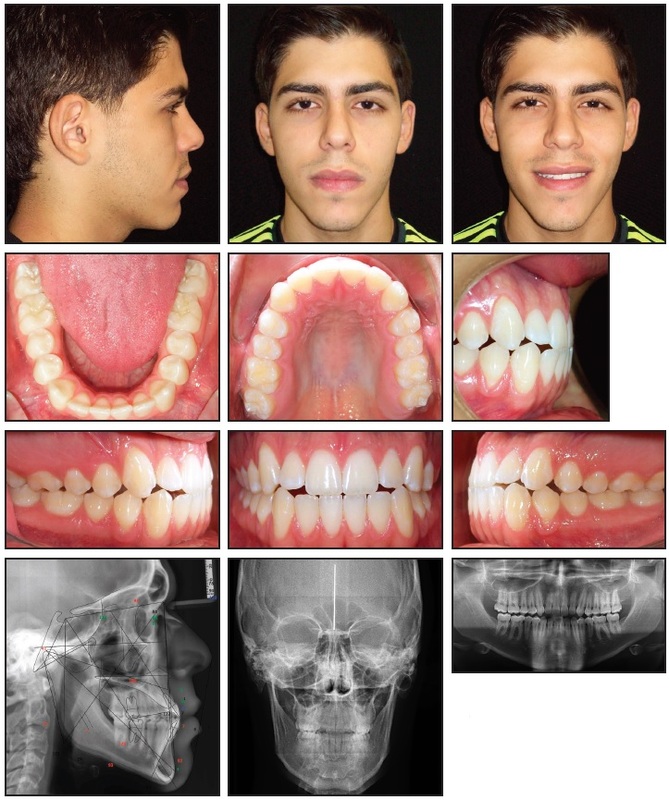 March 2019 Issue Highlights CASE REPORT Treatment in 41 Days Using a Customized Passive Self-Ligation System and the "Surgery First" ApproachFree Access This patient illustrates the integration of the Insignia custom self-ligating bracket system with 3D virtual surgical planning and digitally manufactured surgical splints in a “surgery first” approach that can dramatically reduce overall treatment time. 2019 Practice Study Now Open! The 2019 JCO Practice Study is now open! When you are ready, please go to the survey. You can also download the PDF of the survey to fill it out first. Dolphin, Ortho2, and tops owners please head here to get help on using your software to get some of the data answers. The only orthodontic journal focusing on the clinical side of the specialty. A rigorous peer-review process to evaluate submissions from around the world. Free access for every subscriber to our online archive of past articles, dating back to 1967. Exclusive nationwide studies of both practice economics and treatment methods. Invest in your Business by subscribing! All of our articles now have comments! Just scroll to the bottom of the article to add your voice to the discussion. Note that your first 10 comments must be reviewed so there may be a slight delay in posting. Congratulation to Dr. Katya Skillestad from Texas A&M, 2019 JCO Eugene L. Gottlieb Student of the Year Award Winner! 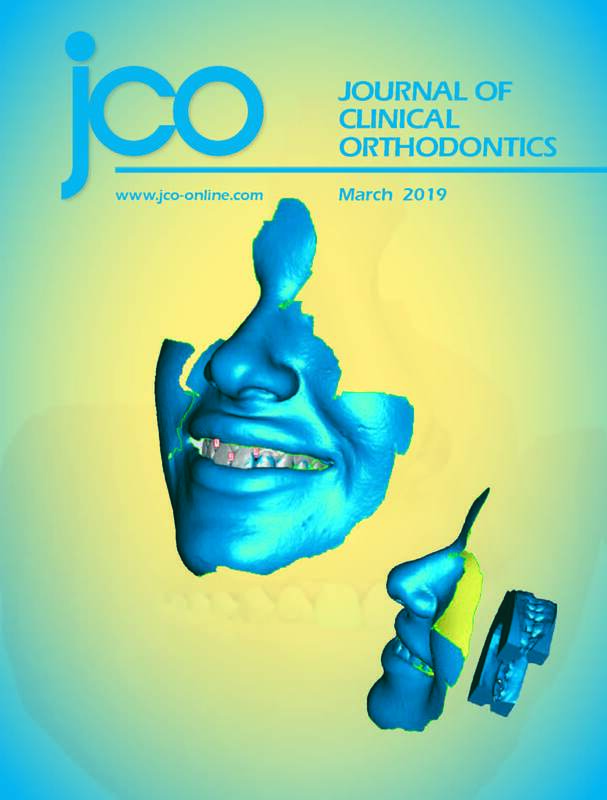 Read more about the award, presented by American Orthodontics, and Dr. Skillestad in our press release and coming up in the April issue of JCO. Thanks to all of the participants and their schools, we look forward to starting the 2020 competition next September! What has been the most important orthodontic innovation of the past 25 years?